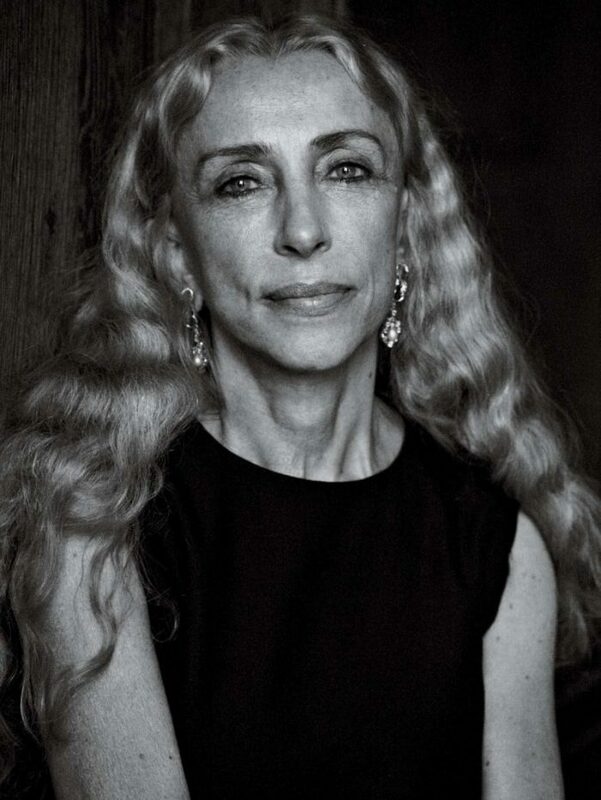 Even after the string of tragedies that punctuated the year, the loss of Franca Sozzani feels poignant. From her earliest days at Italian Vogue until her last, she signaled an unwillingness to compromise the art for the industry. In the process, she cultivated the talents of the most important artists working in fashion today. We revered her because she pushed them, and us, to be better. And she showed us another way to work. Her way was pure, effortless creativity. No rules. No try hard. All smiles.